Snow White and the Huntsman was the kind of film that was perfectly enjoyable in the moment, but you forgot about almost as soon as the credits roll. 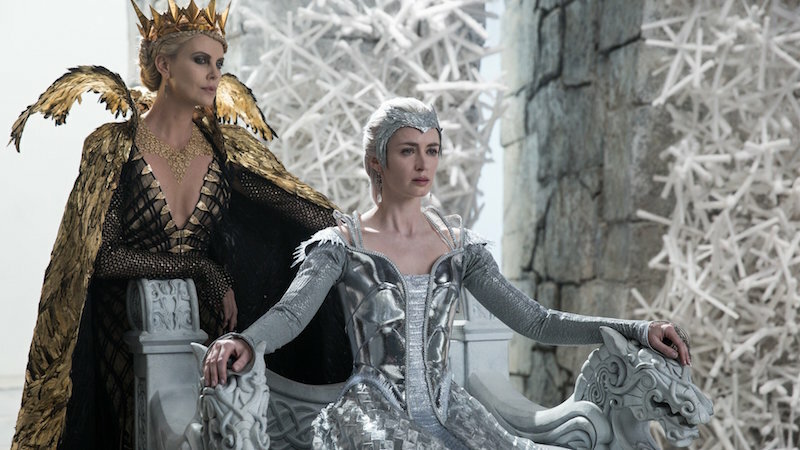 A dark-fantasy adapting the classic Grimm fairy tale, Snow White boasted beautiful visuals and a scene-stealing turn from Charlize Theron as the Evil Queen, but it was hardly a classic. And while there’s nothing wrong with a bit of throwaway genre fun, it didn’t strike anyone as the basis for a new franchise, either. But when did that ever stop Hollywood from trying? 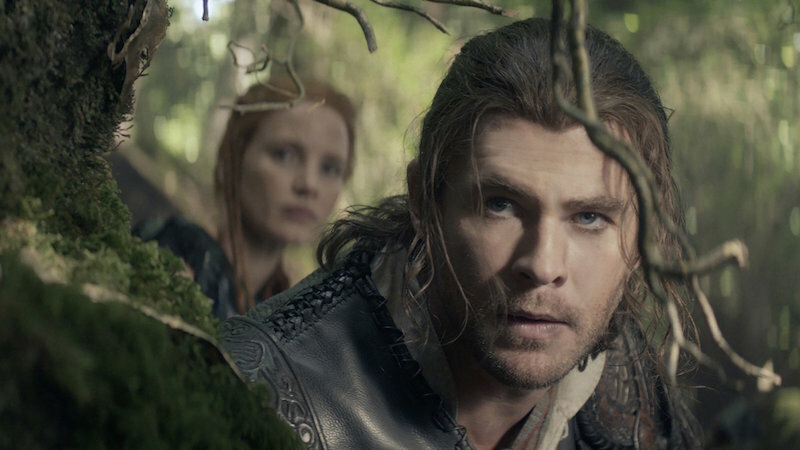 The Huntsman: Winter’s War ditches Kristen Stewart’s Snow White, and instead focuses on Chris Hemsworth’s roguish Huntsman, Eric. 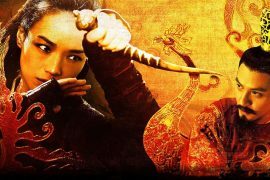 The story begins years before the events of the first film, and ends some time after, thus pitching itself as both prequel and sequel. 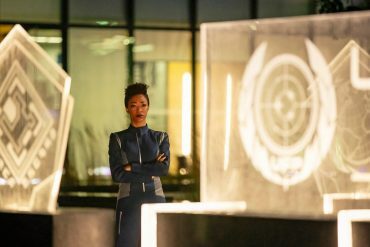 Several characters return for cameos (including Sam Claflin’s William, and a welcome reappearance by Theron), but for the most part we’re following new faces. Aside from Hemsworth, only Nick Frost’s dwarf Nion returns in a sizeable role, joined here by his half-brother Gryff (Rob Brydon). The plot introduces Evil Queen Revenna’s gentle sister Freya, a likeable and grounded woman compared to her maniacal sibling. 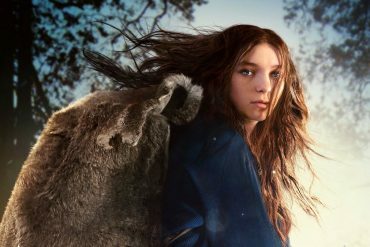 But when Freya finds happiness with a man, her sister succumbs to jealousy, and a tragedy transforms Freya into the so-called Ice Queen; a cold and bitter ruler who can control ice, and whose first move is to outlaw love itself. She aloso begins kidnapping children and recruiting them into her army of emotionless Huntsman, which she’ll use to conquer the kingdom. 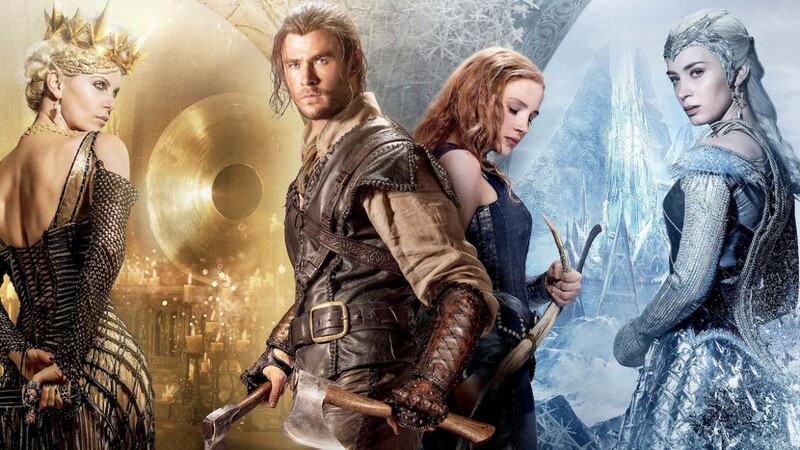 Fast-forward a few decades, and two of the trainee children have grown into Chris Hemsworth and Jessica Chastain. When the pair defy Freya’s word and fall in love, the Ice Queen cruelly separates them, leaving Eric to escape and take part in the events of Snow White and the Huntsman. In the present day, an off-screen Snow White—now the benevolent Queen—sends her favourite Huntsman on an urgent mission to retrieve Revenna’s Magic Mirror (the source of her power) before Freya can use it to consolidate her reign of terror. If that all sounds convoluted, that’s because it is. Winter’s War is a busy film—sometimes overly so—and at times director Cedric Nicolas-Troyan has difficulty balancing its disparate elements. It borrows liberally from Frozen, Lord of the Rings, and almost every other fantasy you can think of. There’s not a lot of originality to be seen, but there’s also not a lot that’s outright terrible. Somewhat lighter in tone than its predecessor, Winter’s War places more emphasis on comedy. 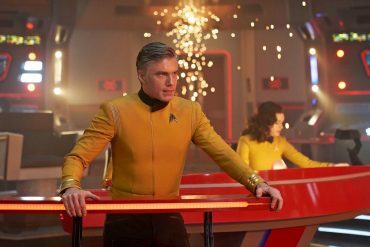 The landscapes are brighter and more varied than the haunted forests and grim desolation of before, and the presence of Frost and Brydon adds a welcome dose of levity and fun—especially once Sheridan Smith and Alexandra Roach appear as two spirited female dwarves for the boys to bicker over and flirt with. But despite the diminutive quartet providing most of the best moments, it’s Charlize Theron who again steals the show as Revenna, despite her sadly diminished screen-time. Emily Blunt is less fun by design as the Ice Queen, but she does offer a nice counterpoint to screen sister Theron. Freya’s chilly detachment is in enjoyable contrast to her sibling’s fiery maleficence. Unfortunately, the film comes across a major stumbling block in Jessica Chastain’s Sara—or, more specifically, her atrocious accent. One assumes she’s meant to be matching Chris Hemsworth vocal lead—who is endlessly charming throughout and again affects a passable Scottish brogue—but Chastain’s effort is a disaster that runs the gamut from quasi-Scottish to broad Irish to her native American. It’s a particular shame Chastain’s accent is so distracting whenever she speaks, because the actress otherwise manages to embody the role of a tough female warrior with surprising skill. On a more positive note, if you happen to watch this at a 3D screening, the stereoscopy is quietly effective; particularly whenever ice, snow, and fairy dust floats gently out of the screen in a manner so convincing you almost feel for the cinema staff who’ll have to sweep it all up. 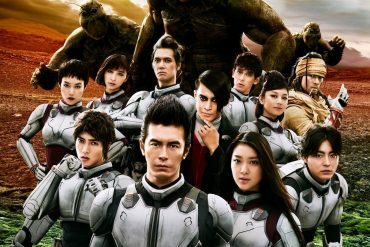 Despite a perfunctory action sequence involving ape-like goblins halfway through, the action’s also lively enough to quicken pulses. 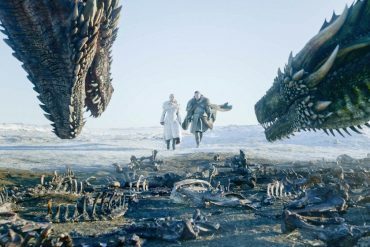 The tone of Winter’s War may be somewhat skewed at times—it’s pitched as a rollicking family adventure, and yet the dwarves’ dialogue sometimes dips into vulgarity—but a charming hero, sumptuous design work, and effective action and effects combine to make this another entertaining but disposable romp. 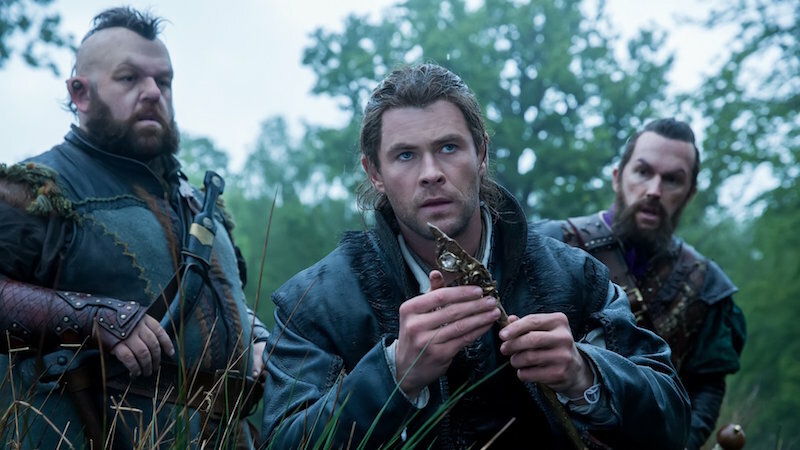 Much like the overriding theme that ‘love conquers all’, The Huntsman: Winter’s War isn’t going to score points for originality, but it’s enthusiastic and ultimately justifies your time. 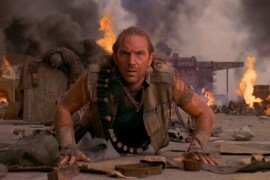 But, please, Hollywood: next time you need a British character, just cast a British actor. writers: Craig Mazin & Evan Spiliotopoulos. starring: Chris Hemsworth, Charlize Theron, Emily Blunt, Nick Frost, Sam Claflin, Rob Brydon & Jessica Chastain.